James Bond is back with Daniel Craig reprising the role for the fourth time. He is a great Bond showing us the character’s deep waters, but can only rise as high as the material in front of him and in this instance the material is shoddy, much less exciting or as well made as the previous film. The job as a Bond director can NOT be an easy one, there is so much to contend with. Sam Mendes doesn’t quite do justice to the franchise with this film. It seems like the writers tried to shoehorn the narrative (or certain plot points) from the last three films into this one and in doing so stepped many steps backwards from the heights and excitement of Skyfall. This is totally in response to the fact that Universal can now legally use Spectre(TM) and the characters relating to the organisation and in the process of ushering this in the quality diminishes SPECTRE-acularly (soz). In 2013 a legal issue concerning S.P.E.C.T.R.E. 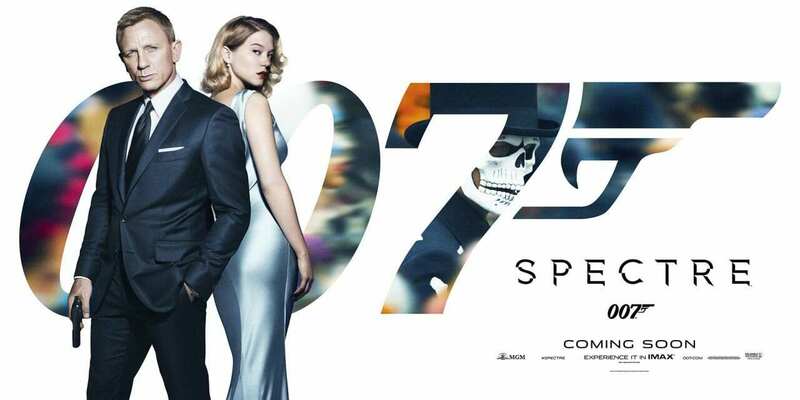 and all its characters was finally resolved, MGM acquired the rights to characters and concepts of SPECTRE and the film-makers brought this to the script of this film, by trying to integrate this into the latest film, they have mis-stepped. This film is like two episodes of the BBC series Spooks with more money, just a bit ‘meh’. The treatment of women in this film also seems so regressive after the strength of previous female characters, the wonderful Monica Belucci is wasted in her role as Lucia Sciarra, she is brilliant but the script gives her very little to play with. Léa Seydoux is also under-used here playing a damsel in distress, which is so old and tired now. The greatest aspects of Skyfall were the storyline that Dame Judy was given and Naomie Harris as Moneypenny seemed to have more dimensions than previous incarnations of this character. This ain’t the 60’s anymore, let’s catch up people. The set pieces are better than Quantum of Solace but still seem tame, not as tight or engaing or exciting as the ones in Skyfall. The whole film is marginally better than QOS, maybe slightly inferior to Casino Royale. The fantastic Christophe Waltz is also wasted, great as he is, also not afforded much chance to shine. Nowhere near as effective as Javier Bardem in Skyfall, this is not down to his talent, the fault lies with the script. Dave Bautista is a perfect Bond henchman, a force that will not be easily stopped and while his addition to the story and cast is welcome it comes too little too late amongst the confusion and damp squibby-ness of the journey. Andrew Scott playing C is a little too smarmy and one dimensional for me, he is a decent actor, but the fault lies predominantly with the average material. Ben Whishaw is settling into the role of Q nicely, although I much preferred his scenes from Skyfall. 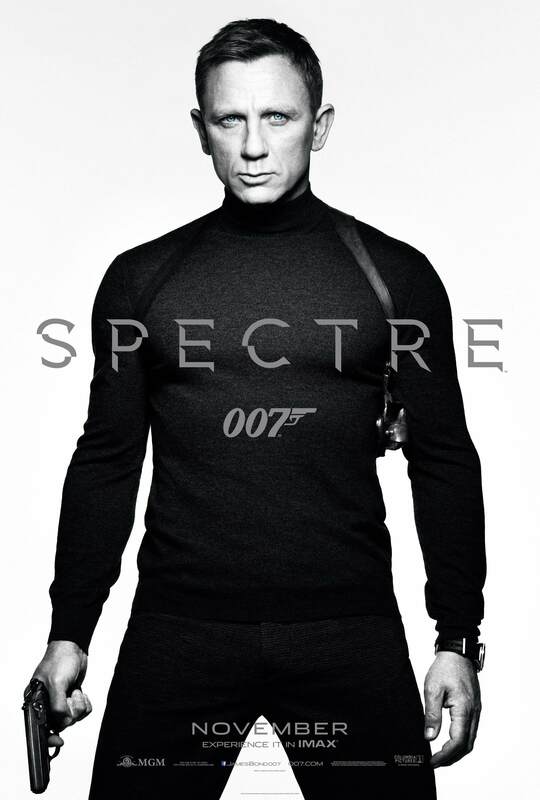 (Did I mention that I didn’t like this film as much as Skyfall already?). Enough already with the old standards, let’s get back to the dizzying heights of the new that we have seen just recently. It’s much more interesting.